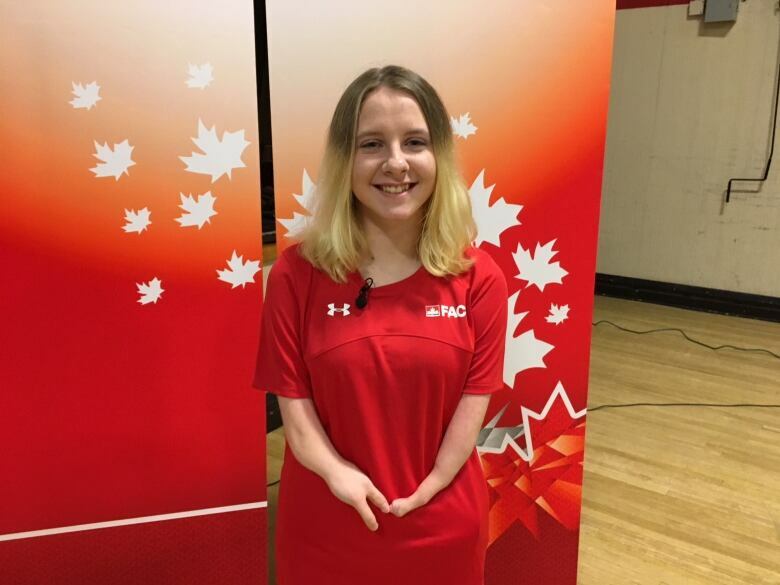 Sixteen-year-old Moncton para-swimmer Danielle Dorris just wrapped up a New Brunswick competition and is off to Australia to compete in an international event. Teenage para-swimmer Danielle Dorris of Moncton has had a very busy week. 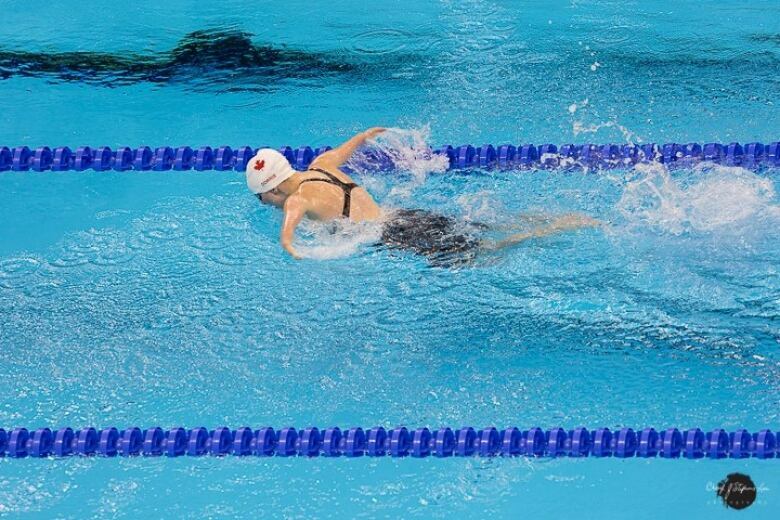 Last weekend, she competed in the New Brunswick Open Cup, where she beat two of her own Canadian records and set another in the 200-metre individual medley. Now she's getting ready to leave for Melbourne, Australia, to take part in the World Para Swimming World Series. "I really prepare by getting there and then sleeping for a whole day and go walking around in the weather just to get used to it," she said. "And I drink a lot of water so I don't get dehydrated, and if I don't drink, people yell at me. "But I'm pretty good at adapting to the environment." Dorris said this competition is about getting reclassified under new swimming guidelines issued by the World Para Swimming Association to ensure greater equality among participants. While the event will be less stressful, the 16-year-old has a lot on her plate. The Grade 11 student at Bernice MacNaughton High School juggles school, training and competitions. "I get it all done somehow but it's hard and I'm very tired most of the time but I get through it and I have friends that help me with homework and all that," she said. "And I have friends here at the pool to help me rant about things that are happening in school life or swimming life or just in general." Dorris was born with only a portion of her arms, but she never let that hold her back. She started swimming competitively at the age of 11. At 13, she became the youngest athlete to ever represent Canada at the Paralympic Games, competing in Rio de Janeiro in 2016. Last August, Dorris won four medals at the Pan Pacific Para-Swimming Championships in Cairns, Australia. Dorris said it takes a lot of dedication, but she loves it. 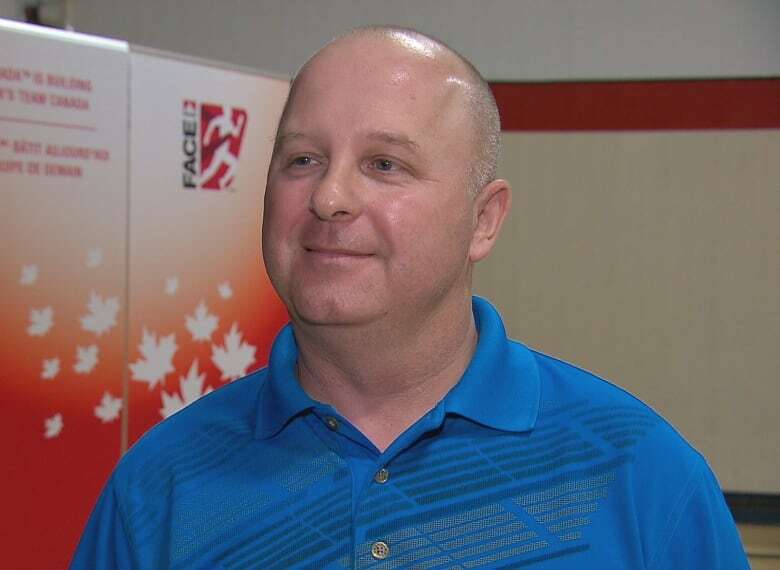 "It's really just a way for me to forget about all my worries and it helps me," Dorris said. "It's like my form of meditation and relaxation." Jean-Pierre Dorris, Danielle's father, describes her as down to earth and a typical teen who likes Snapchat and Netflix. "She's the normal 16-year-old that we see except that she gets to have stamps all over her passport more than most kids from New Brunswick." he said. Dorris said he's travelled to Brazil and England with his daughter. "I jokingly say to my friends my vacation is now planned around swim meets," he said. Dorris is proud of his daughter and said swimming has given her great opportunities. Danielle expects to stick with swimming for the foreseeable future. "I will keep swimming until I decide, OK, I've had enough, but I'm planning on going to the next few Paralympics until maybe I'm, like, 30 and then I'm, like, OK, I'm done." For her, swimming is about meeting new people and having fun travelling around the world, she said. "My ultimate goal is to just keep having fun with it and not to stress about getting medals or anything because to me that's not really what swimming's about."